It's the end of an era, as fighting game website Shoryuken.com, more commonly known as "SRK", are to close their forums at the end of the month. This brings to an end years of intense, informative, comedic and controversial fighting game chatter. The SRK forums have been a great go-to resource for fighting titles, new and old. I even remember reading up move lists for games as obscure as Jackie Chan in Fists of Fire. Whether a beginner or a veteran to any given title, the SRK forums were a place to share matchup info, frame data, combos and setups, as well as discuss a particular franchise's future, share videos and discuss tournament results. The reason for the closure unfortunately seems to be a decrease in usage. 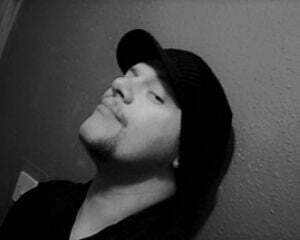 A statement from SRK founder and EVO organiser, Tom Cannon, acknowledges that the FGC is now inundated with outlets for information, such as YouTube, Twitch and Reddit, which is slowly making niche forums, so important in the '90s and early '00s, almost obsolete. The SRK forums will remain open until the end of the month, to allow for any archiving of years and years of fighting game knowledge. 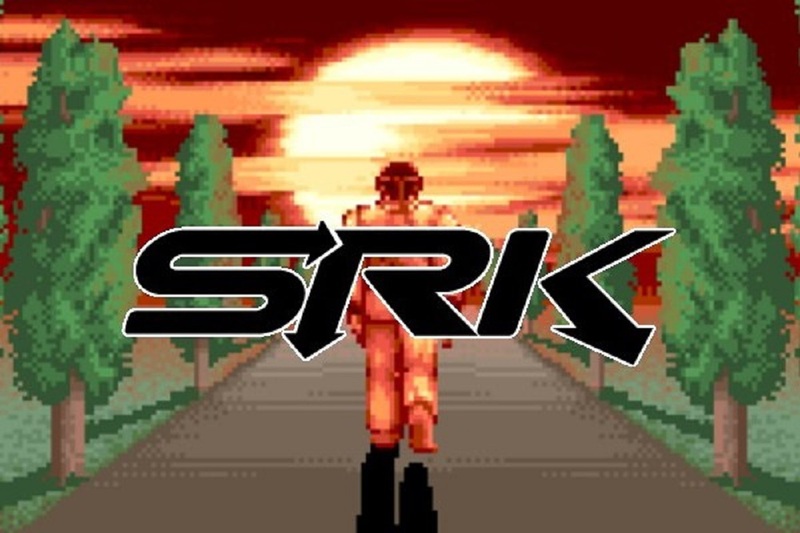 The closure is not expected to affect SRK's continued operation as a news site. There are talks in SRK's comments of a subreddit potentially being set up as replacement, so here's hoping that the forum's community is able to get back to its feet for another round.